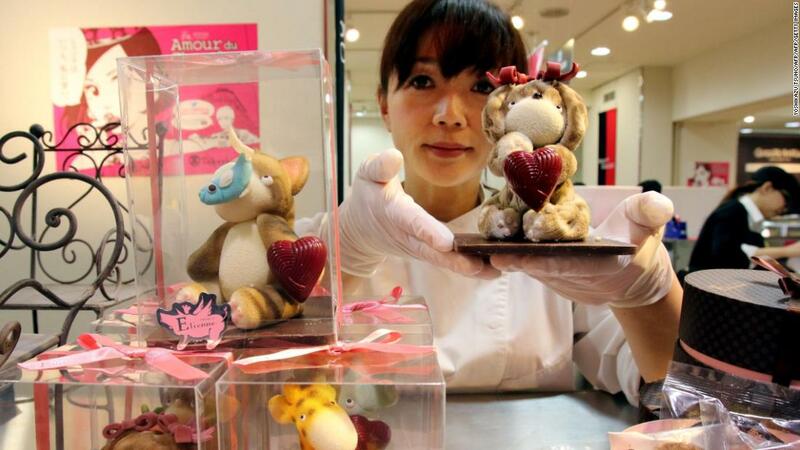 Japanese women are rebelling against a decades-old Valentine's Day tradition that obliges them to give chocolates to men. . . .